We love incorporating lettuce in unexpected ways. These cold summer rolls look delicious for a hot summer night meal. Gluten? Who needs it when you can use sweet potatoes for the crust? Can’t wait to try this cool take on quiche. 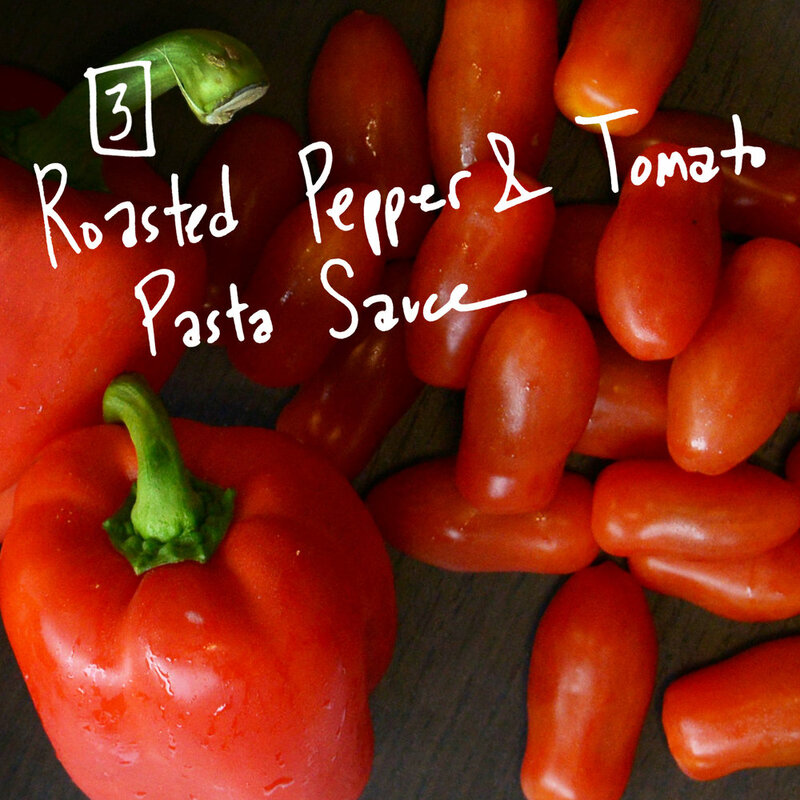 This yummy vegan sauce is a great way to spice up a traditional pasta dish. No bake, no refined sugar, dessert? Yes please! 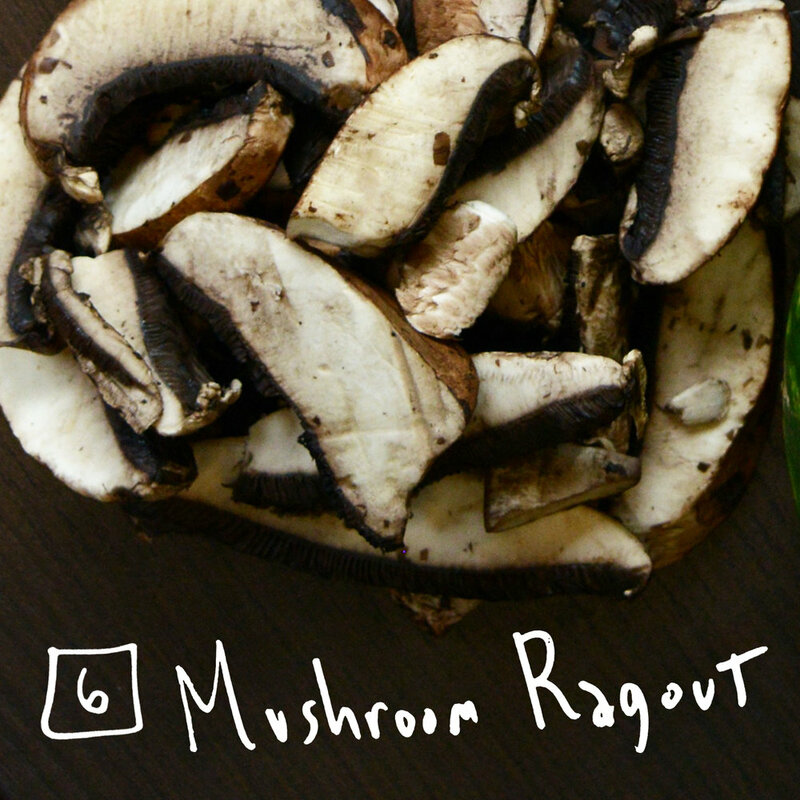 Make these as an appetizer or skip the skewering and serve over arugula for a refreshing meal. Either way, we are inspired. Nothing better than a dish that keeps on giving. Eat these mushrooms on their own, or as an addition to polenta, pasta, risotto or an omelette - the possibilities are endless.